The Bow of Destiny Audio Release & A Free Gift! Hi, P. H. Solomon here today with BIG NEWS! 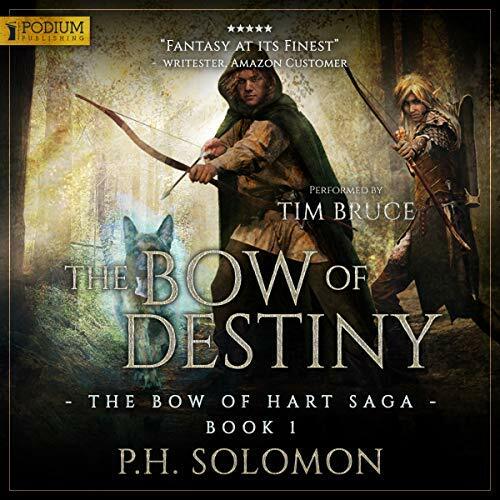 The Bow of Destiny has been released on Audible – just click the link or the artwork to go there. Here’s more background about the audio release as well as how to claim a really nice gift from Podium Publishing and I if you haven’t already. I’ve mentioned Podium Publishing previously, but I thought I would give a bit more background about this audio-book company. Podium is a traditional audio-book publishing company, meaning that I am under contract with them rather than paying for self-publishing services. The company specifically publishes science fiction and fantasy books in audio-book format and started around 2013. Their first book was actually The Martian which was still being sold for $.99 on Amazon and given away on Andy Weir’s website. Because of the success of The Martian in audio-book, Podium was instrumental in assisting with the book going into print, and thereafter, the book was made into the movie of the same name. The Martian won several awards in the audio-book industry and put Podium Publishing on the map. Originally Podium wanted to publish all of The Bow of Hart Saga in one big edition. However they have opted to publish each book as individual additions, which means the company strongly believes in the content and their production of it with narrator Tim Bruce. Because of this I am very thankful to Podium and their commitment to me and my books as well as extremely excited about the audio-book publication of each book beginning today. I’ve already listened to some of the book and it’s fantastic. Without Podium’s support and belief in this project, it would never have gone into the audio format and I am pleased to share the release with you. To read more about Podium’s involvement with the Martian click on the link. Thanks to all the supportive readers of the series. Without you all The Bow of Hart Saga would never have gotten this far! I hope everyone will find the audio-book editions as entertaining as I have after listening to it. There’s great news about the releases that literally just hit my inbox today. Podium Publishing has opted to publish individual editions of each book in the series rather than a single bundled edition of the entire series. 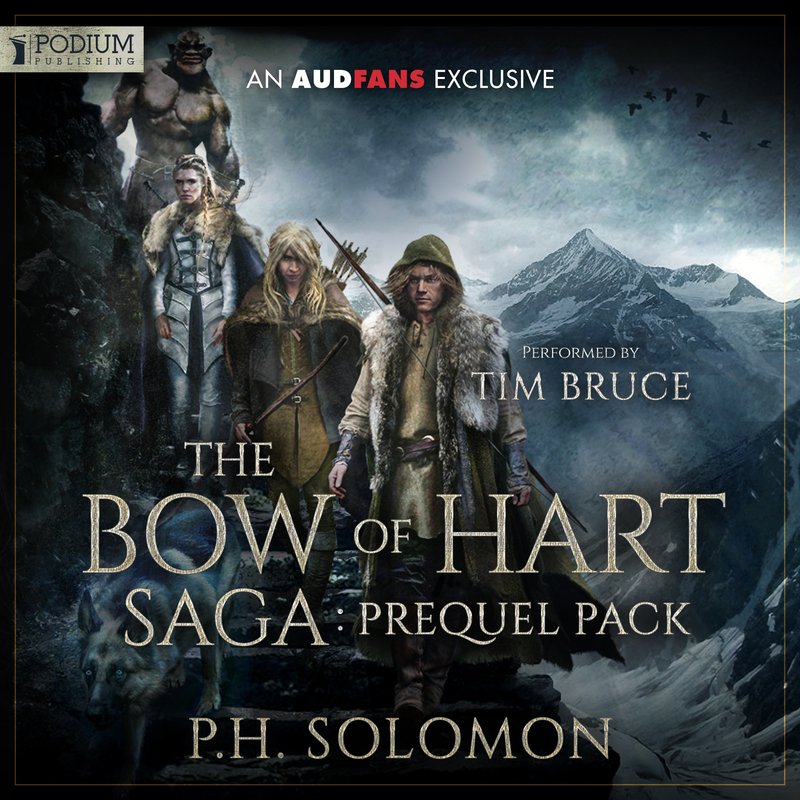 This means that The Bow of Destiny will appear in audio beginning on 9/25 with pre-orders available soon. An Arrow Against the Wind will be released in audio in October with the exact date pending. The White Arrow will arrive in audio during November and that date is also pending. Links and artwork will be forthcoming as soon as I have them so check back often for the latest information. Since those audio editions will be released over three months, I’ve decided to schedule print release of the books beginning in December. I’ll share more details about print in an upcoming post but I’ll be focused on audio for several months.